Hardened single thread screws. Zinc and yellow passivated. 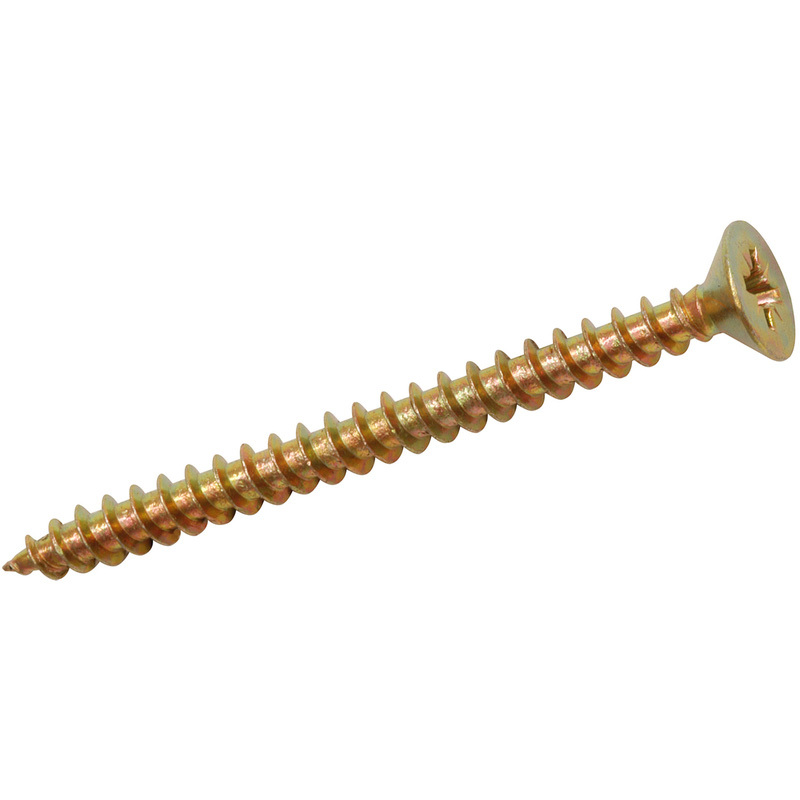 Single Thread Countersunk Pozi Screw 4.5 x 25mm (200 Pack) is rated 4.6 out of 5 by 139. Rated 4 out of 5 by DonKiddick from Do the job Good screws, no complaints and very good price! Rated 5 out of 5 by Eddie C from Good quality and price Work well at a good price. Rated 5 out of 5 by rayart from good screw! very food screws and drive in perfectly. a brilliant price , could believe the quality for the price tbh.